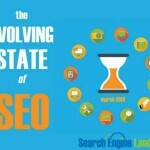 SEO and its real use – SEO helps you to recommend your site for relevant search during the search. 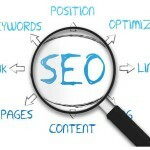 Making yourself visible to the users is what your aim is and SEO assists you in getting just that and much more. 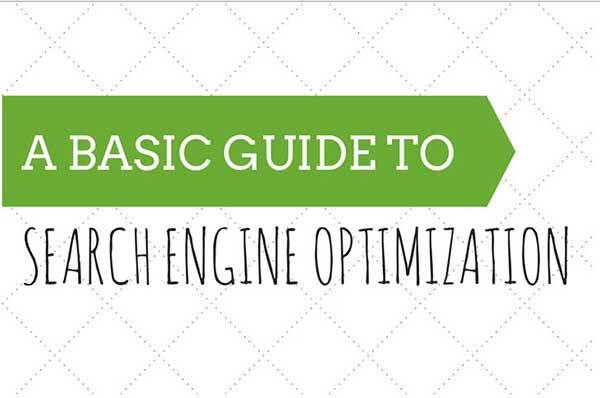 There are several parameters that SEO follows in order to help the sites get good ranks in the search results. Search engine and what they look into – When you are typing in the name of what you are looking for then the search engine starts its work by going through each site and checking for the relevant answer. They make sure that the content is good, speed is excellent, the site is secured enough and the information available in there is informative and relevant. Save your time – If you are investing time in stuffing your content with keywords, then you can stop doing that because search engines are not looking for the content which overuses keywords. Don’t clutter your site with too many ads and don’t put links because these two things will take you down. Set your goals – Most users forget to concentrate on what they are looking for when they are online that is they lose their focus. So before you go up there you must know how much your business is worth and what your main goal is. Involve social media platform – Make sure that you involve the major social media platform in your business promotion so that more and more people are aware of your existence online. Now the social media updates are also taken into account during the search therefore you can make the most of it. Domain names – When you are opting for domain names then it will be better if you go for old domain names instead of the new ones as they are more effective. Moreover, you can include the keywords that you want to emphasize in your domain name to make an impact. Optimization is the key – You can upload video because it is easier to rank your video on top of search result than plain text. In order to optimize the plain text you can use PDFs or Flash but the best way to know about search engine crawls are to keep yourself updated with the changes. 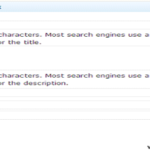 Meta Data matters – Meta descriptions are useful along with the title tags. When you are updating the meta description make sure that you describe the content of the page only and the title tags are actually your ad for the content.